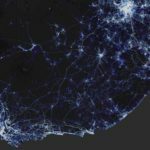 Last week, Memeburn rounded up a few notable apps to download before Cape Town faces its imminent Day Zero crisis, but we seemingly neglected one. Dubbed TapOff (appropriately), the Android and iOS app aids users by summarising important water crisis information, as well as gamifying water saving. Making use of bright colours and bold typeface, TapOff was developed by Observatory-based developer Aux Studios. The app is about as simple as they come — in an even-granny-can-use-it way. Its home screen displays all the water crisis information you should need, including a Day Zero ticker based on current usage and dam storage levels, the number of days since it last rained in the city, and the metropole’s current water consumption rate. 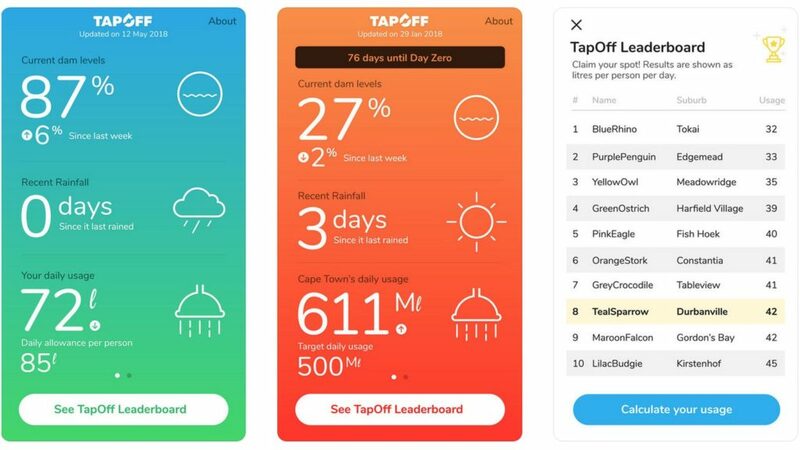 But the unique selling point is the “leaderboard” feature located at the bottom of the app, which allows Capetonians to compete in a water saving challenge of sorts. “The goal is to inspire people to take action to save more water. It’s an experiment to encourage people to claim their position on a water-saving leaderboard, by suburb, and in turn encourage their friends and family to do the same,” reads the app’s website. Users are assigned a unique username when the feature is selected. This only really serves as a “gamer tag” and helps users remain anonymous. You can then calculate your overall water usage on TapOff by answering five questions based on information from your City of Cape Town water bill. Once the amount is calculated, users can humble-brag their current daily usage figure to friends on social media, or see their overall ranking on the citywide leaderboard. 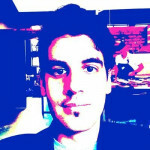 “User data is 100% anonymous so people can contribute without having to worry about privacy.” the developers add.